The Spay and Neuter Fund pays the surgical costs for adoptable pets at Heritage Humane Society that need to be altered prior to adoption. In order to make the most of the Spay and Neuter Funds, Heritage Humane works closely with participating veterinary clinics that offer reduced rates! 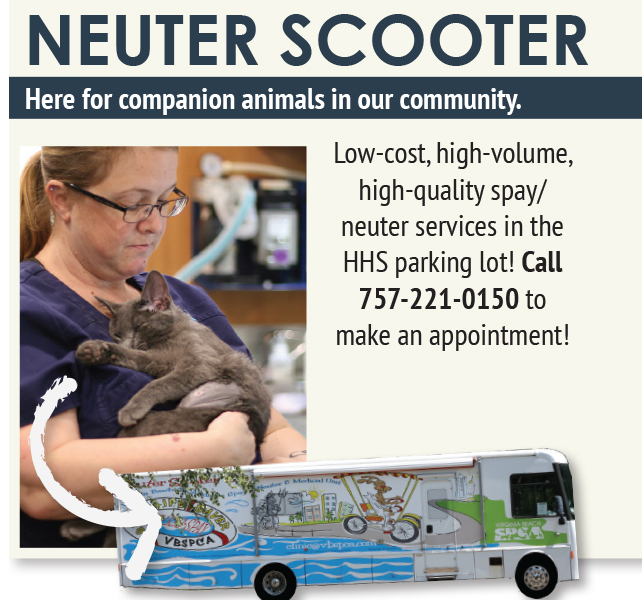 Help us provide high-quality, low-cost spay/neuter services to pets currently in our adoption program. Do you have a pet that needs to be fixed?